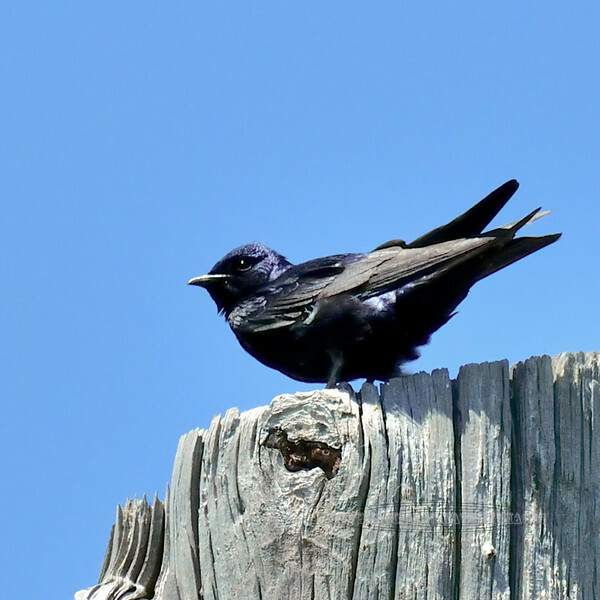 Purple Martin. Peace Valley, Pennsylvania. #510.279.